This charming Lil’ Lamb Handful plush comes from down on the farm and is the sweetest country baby you will ever meet! She waves her four tiny hooves in the air as she begs for someone to come and cuddle her close. 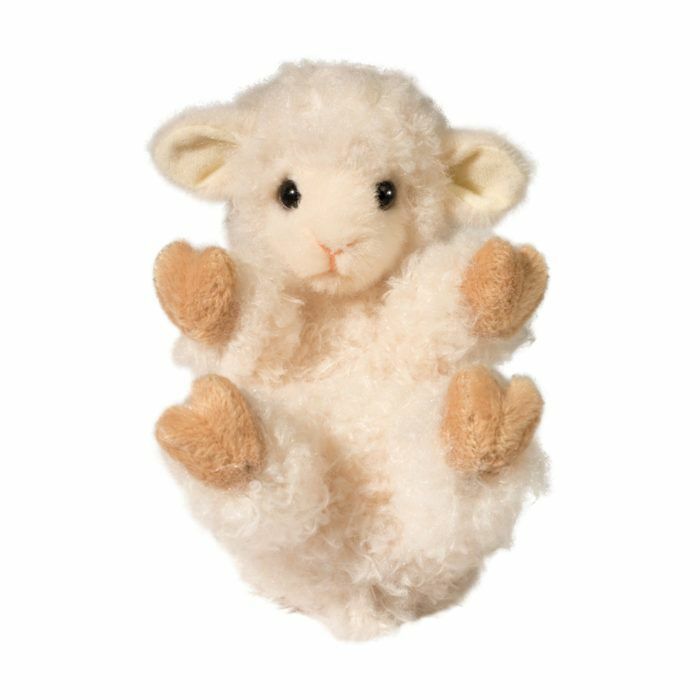 At 6 inches our little lamb stuffed toy is the perfect size to cradle in your hands or tuck into a pocket. Featuring an irresistibly soft textured wooly coat, you won’t want to put her down! Her realistic expression is detailed with bright curious eyes and a tiny stitched nose and mouth. 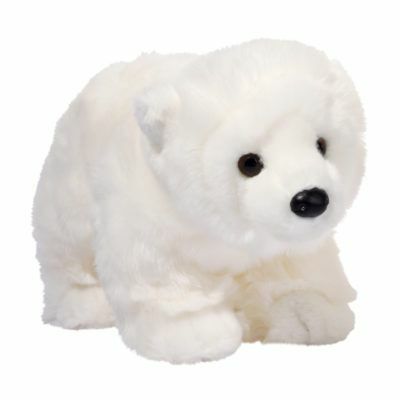 Douglas offers a variety of adorable Lil’ Handful animals. Come explore our entire selection! 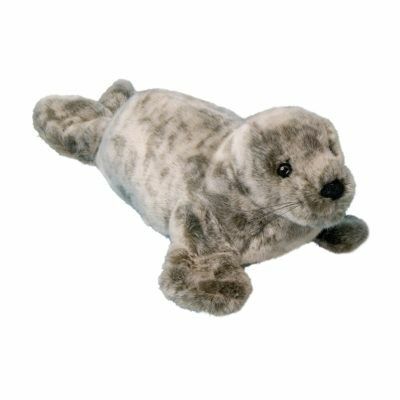 For over 60 years the talented Douglas design team has been working to create high-quality plush toys to delight both young and old. 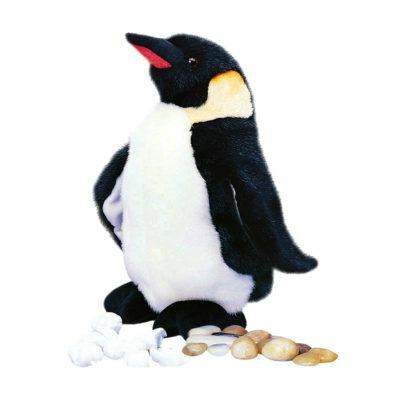 Douglas toys are made with the finest materials available and are created from unique, imaginative designs. 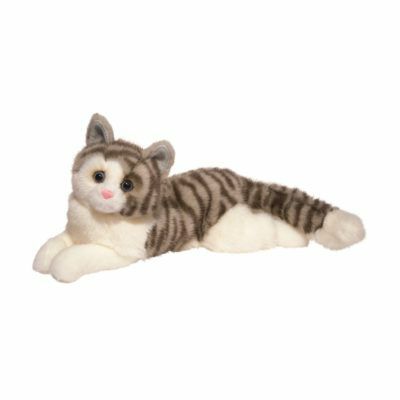 Here at Douglas, we place a high value on producing plush animals that are not only emotionally engaging but safe as well. Our stringent safety tests ensure each and every Douglas toy to be a safe and reliable companion for the very young or for the young at heart.